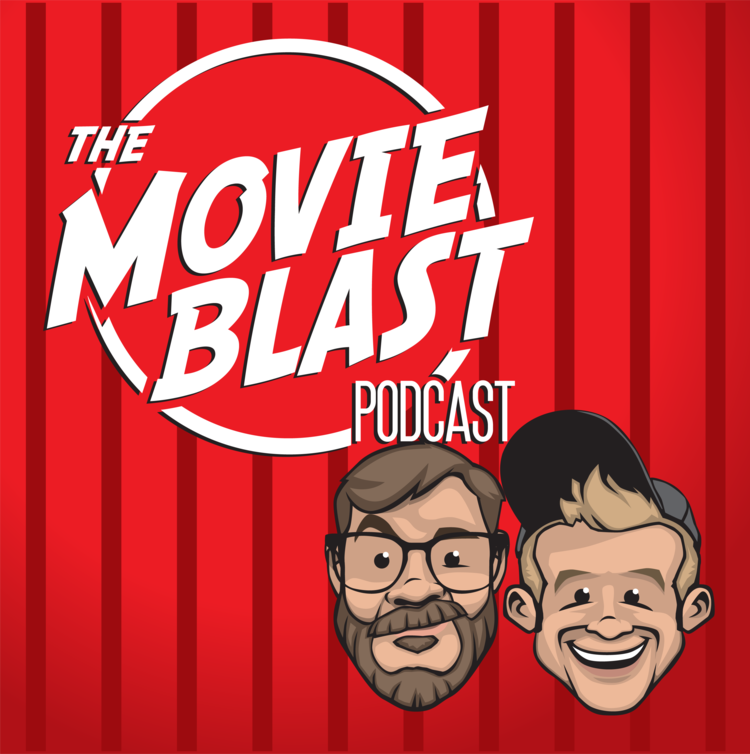 Movie Blast with Bob & Bax is a weekly podcast where we grade and discuss films. We watch a wide variety of films from any decade. We watch movies so you don't have to. This week Bob & Bax celebrate Halloween by diving into the Universal monsters and 80’s nostalgia of Shane Black & Fred Dekker’s The Monster Squad! Scooby Doo 2: Monsters Unleashed! This week Bob & Bax discuss the CGI creatures and overall ridiculousness of 2004’s Scooby Doo 2: Monsters Unleashed! This week Bob & Bax discuss Italian director Dario Argento’s beautiful and influential thriller, Suspiria!